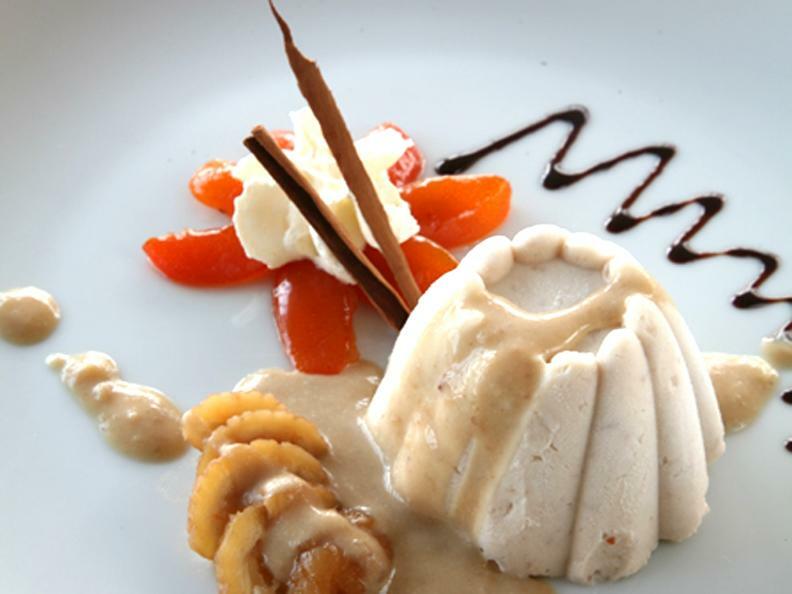 Who doesn’t know the Gastronomic Season of the Mendrisiotto and Lower Ceresio Region? 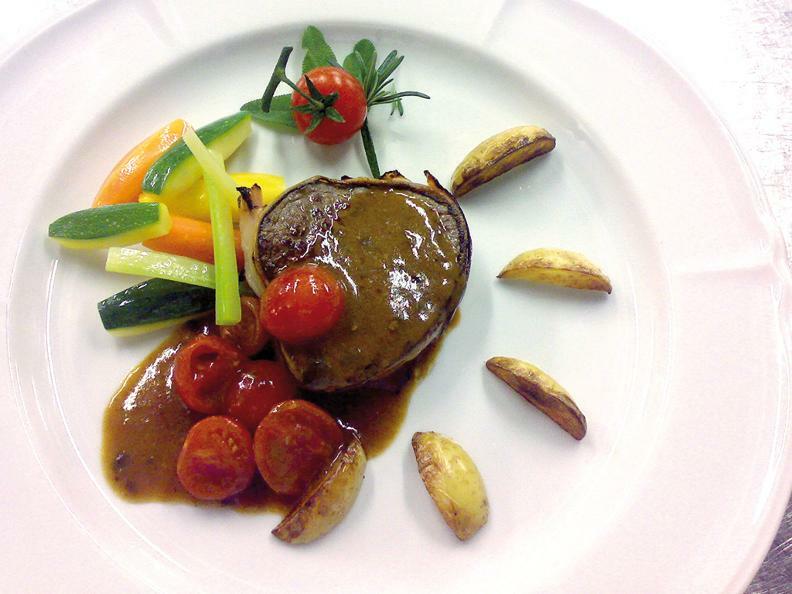 For more than 50 years it has been a traditional, autumn appointment for the restaurants of this distant southern area in the Italian part of Switzerland! A tradition which is renewed every year! 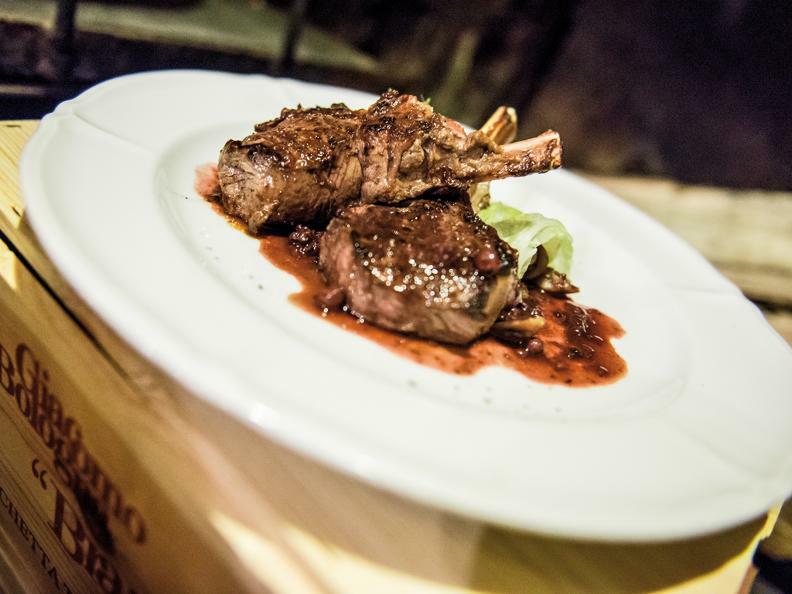 The Gastronomic Season of the Mendrisiotto and Lower Ceresio Region offers an extremely wide variety of dishes inspired by the local cuisine as well as classic seasonal specialities reinterpreted in a modern key. Each dish or menu of the Season gives you the right to a nice gift and on visiting the eighth restaurant you will received a Fidelity Prize! Moreover, many of the participating restaurants offer their young guests the Child’s dish, with a small gift and the chance to take part in a drawing competition.